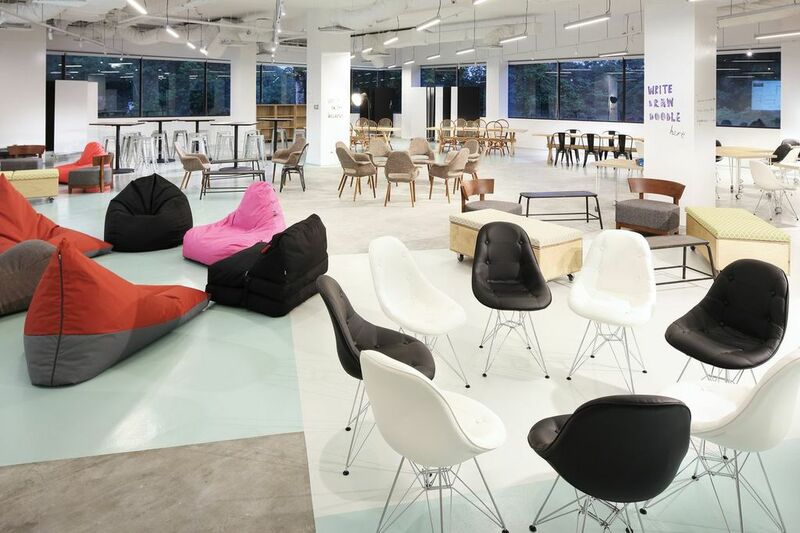 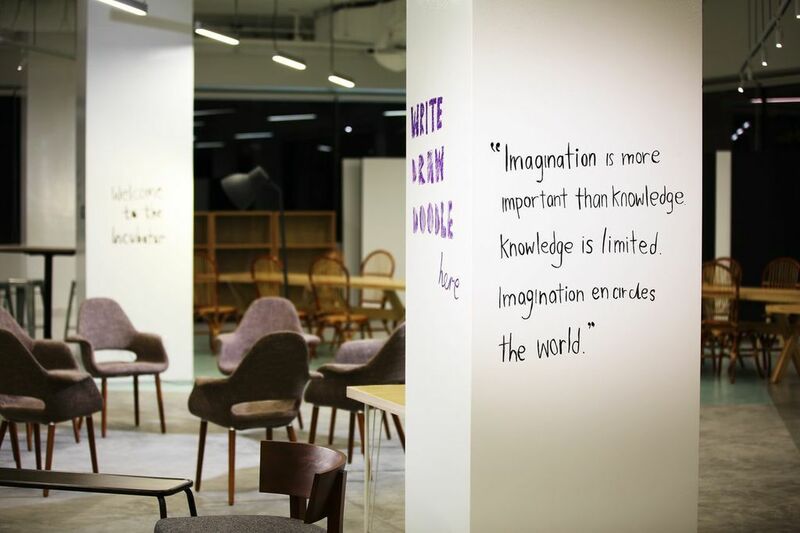 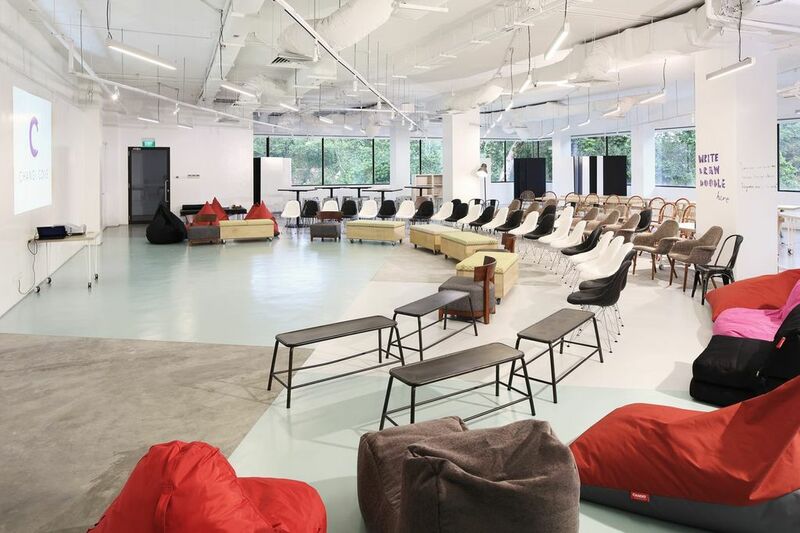 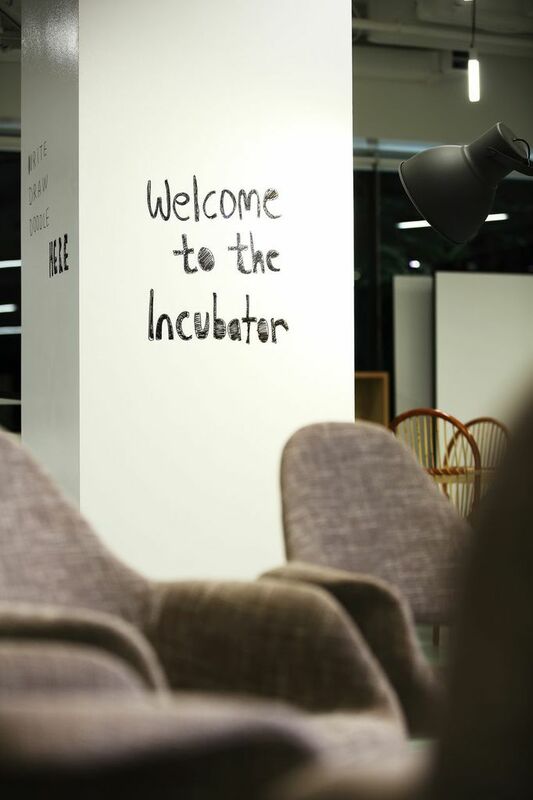 The Incubator is one of the most popular and unique rooms in Changi Cove, giving users 4,000 sq ft of space for group activities including team bonding, discussions, conferences and seminars. 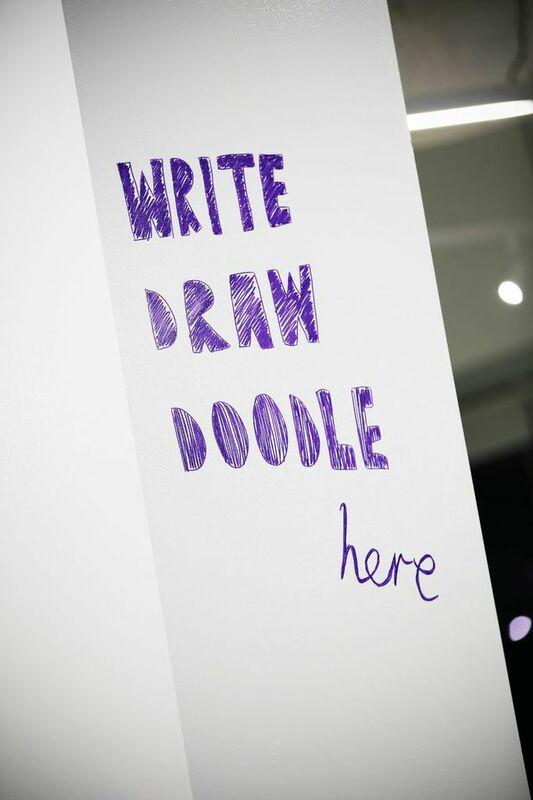 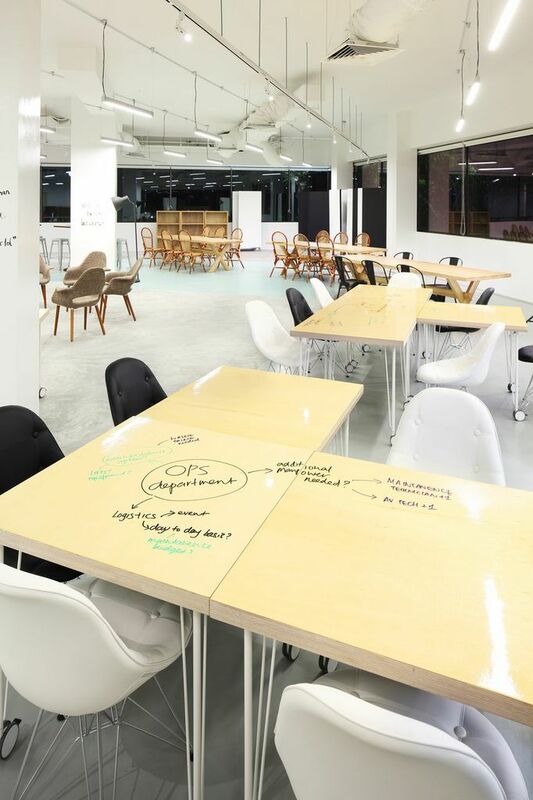 Users can freely doodle, write or draw on the walls of the Incubator. The space also comes with a variety of furniture including beanbag chairs, movable and writeable tables, writeable boards and sofa seats.